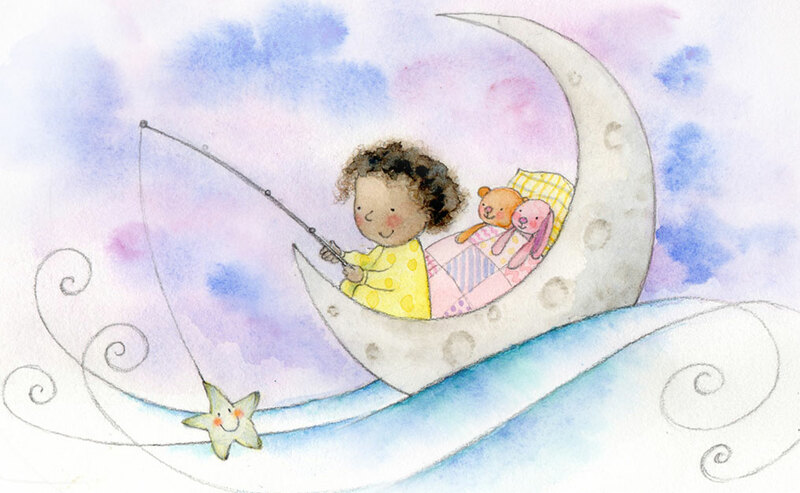 Support our Lullaby Hour sessions by downloading our new Lullaby Hour Songbook and audio for families with children in hospital. 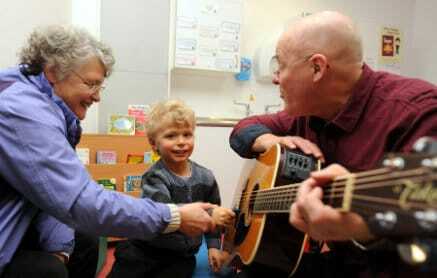 MiHC brings live music to thousands of people in care settings across the whole of the UK. Read our latest impact report. 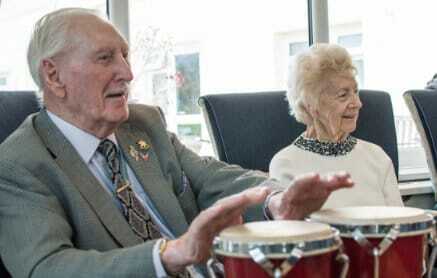 Age UK branches across the North of England will bring regular live music concerts to 12 Age UK centres. 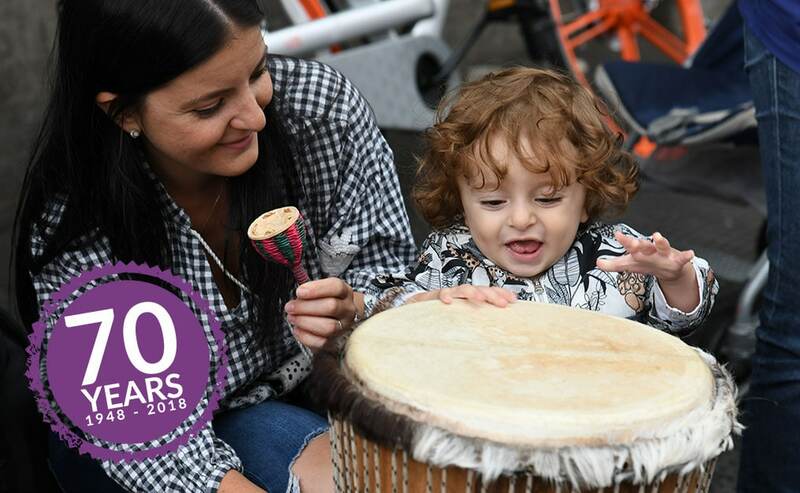 Hundreds of community musicians, groups, orchestras and choirs choose to dedicate their music to MiHC every year to raise funds to create more live music for those in care. 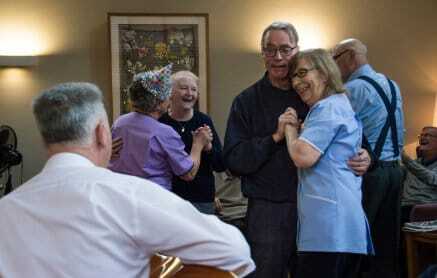 I admire the work of Music in Hospitals & Care. 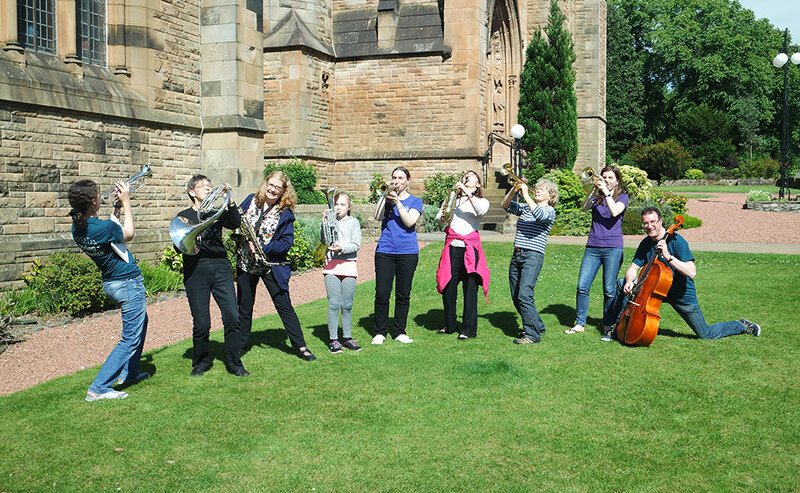 The MS Centre, Mid Argyll have gained so much from your musicians coming along. 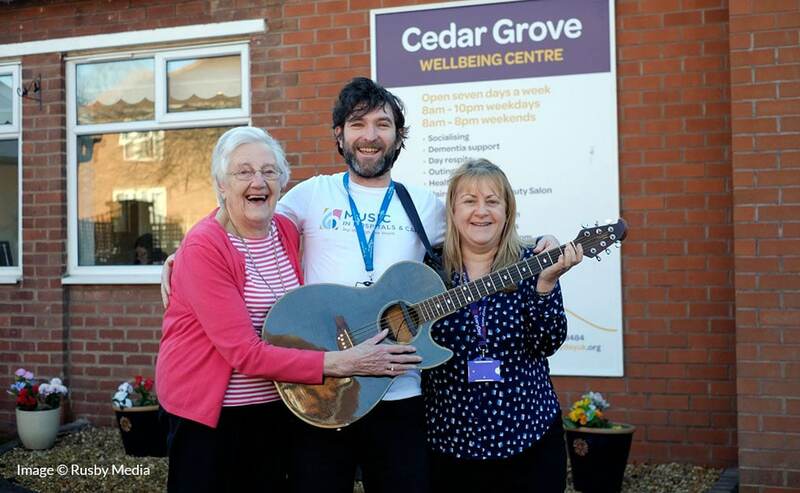 The live concerts also were the catalyst for us starting a singing group, which is well attended every week and run by one of our members who has a long term condition. Keep up the good work!